The January 2019 Xeneta Shipping Index public update and commentary on the long-term market is now available. Here is a snippet of how that market has moved so far in January on the main trade corridors. Excerpt below. 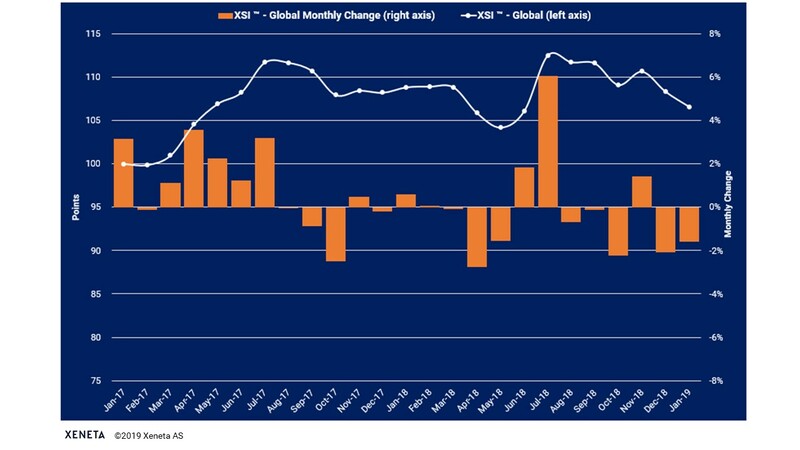 Get the full Jan 2019 XSI report (PDF) with all graphs here. 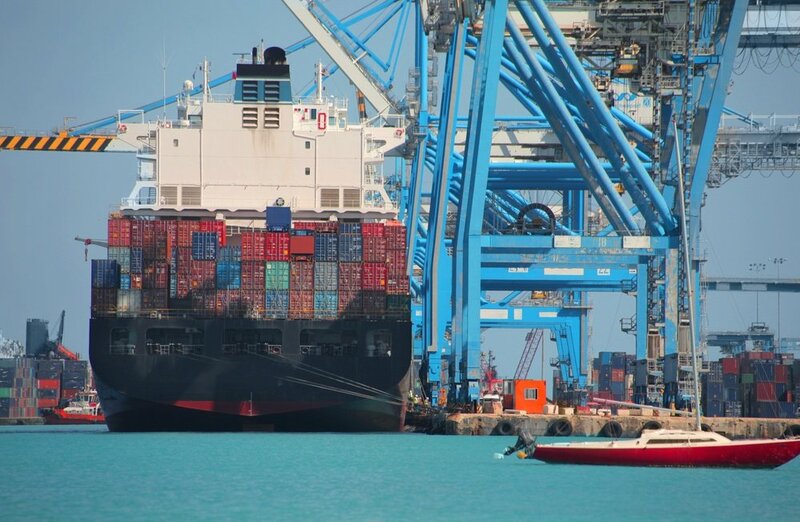 Exports on the benchmark declined 2.3% to 107.73 points and the index now stands at its lowest level since Jun-17, having failed to maintain any positive momentum. The Far East Imports XSI ™ jumped 2.3% in Jan-19 to 115.98 temporarily reversing a downward trend seen since Sep-18. Don't miss out! 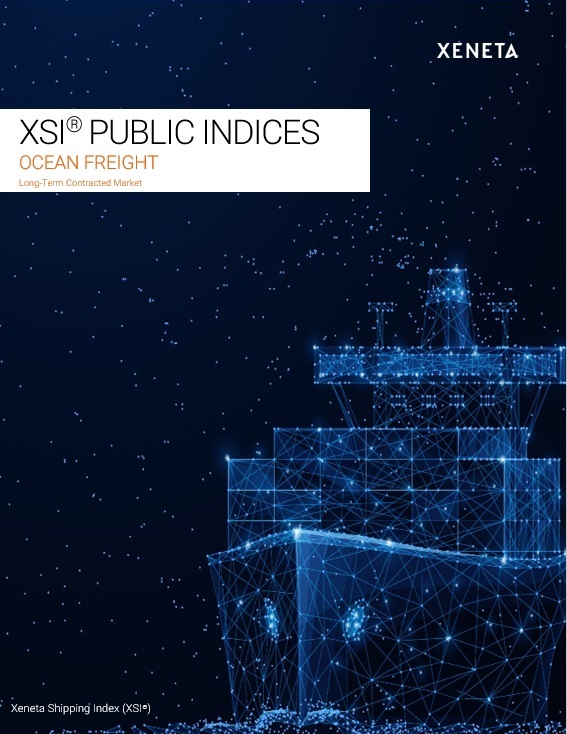 Get your copy of the full Jan 2019 XSI report (PDF) with all graphs now. Xeneta Shipping Index Public .